The Coyote Catalog, a statewide effort designed to connect coyote hunters and trappers with landowners who are dealing with coyotes in their areas, is open for the winter. A partnership between the North Dakota Department of Agriculture and the North Dakota Game and Fish Department, the Coyote Catalog can be a good way for hunters and trappers to locate new places to go, according to Game and Fish Director Terry Steinwand. Agriculture Commissioner Doug Goehring encourages landowners, especially farmers and ranchers who have problems with coyotes, to sign up for the Coyote Catalog. “Hunting and trapping are some of the many tools available to mitigate predator risk,” Goehring said. This past season, nearly 40 landowners participated in the Coyote Catalog, along with more than 200 hunters and trappers. Landowners can sign up on the NDDA website at www.nd.gov/ndda/coyote-catalog. County and contact information is required. Hunters and trappers can sign up at the NDGF website, gf.nd.gov. 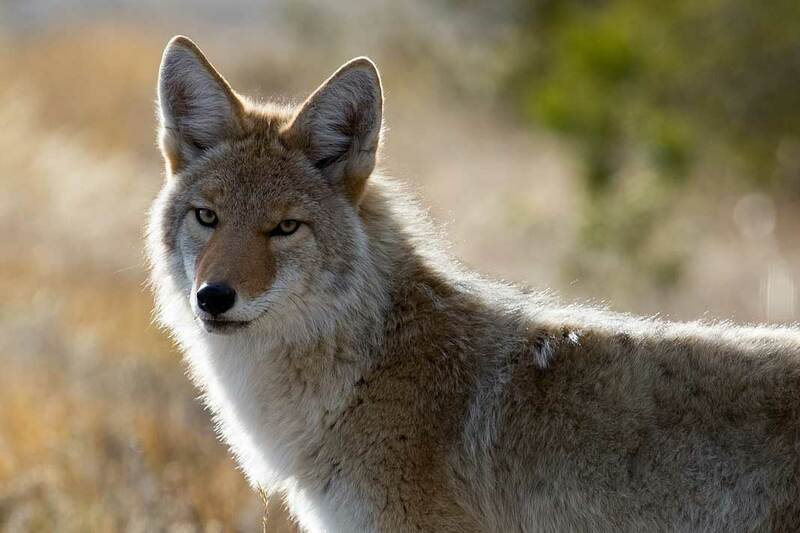 Goehring and Steinwand said landowners experiencing coyote depredation of livestock should first contact the U.S. Department of Agriculture Wildlife Services. The Coyote Catalog will remain active through March 31, 2017. For more information, contact Stephanie Tucker, NDGF, at 701-220-1871; satucker@nd.gov; or Jamie Good, NDDA, at 701-328-2659 or jgood@nd.gov.